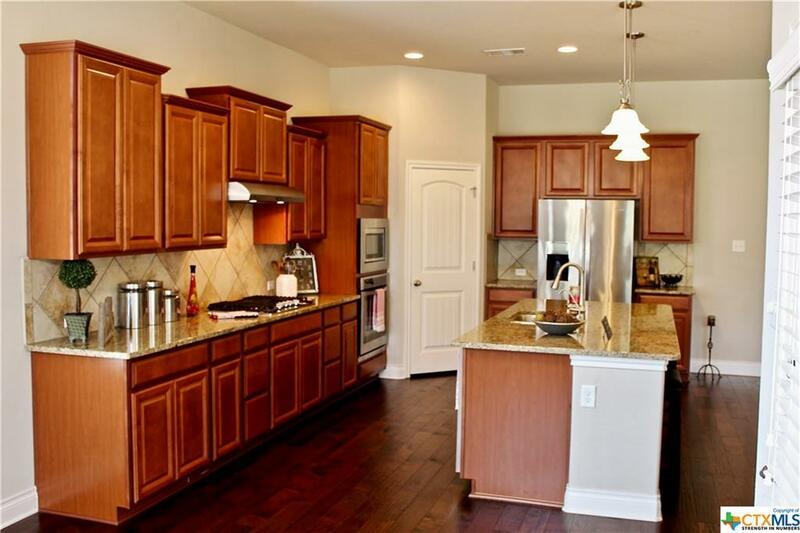 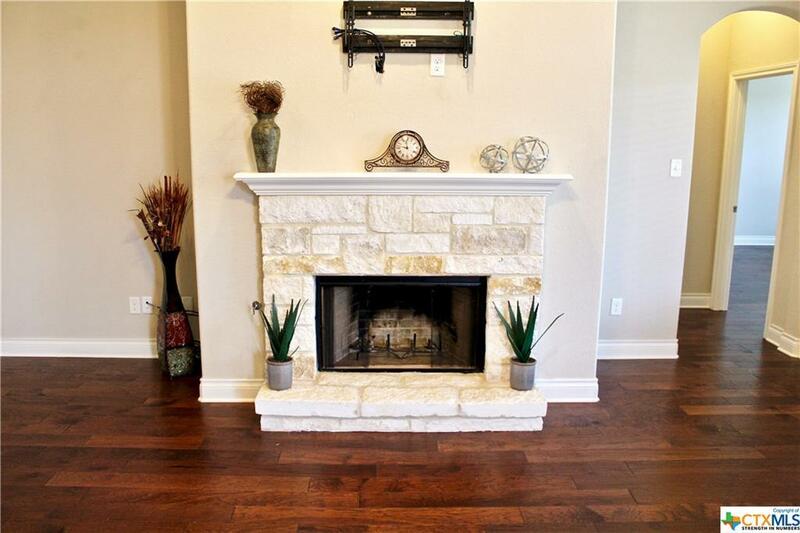 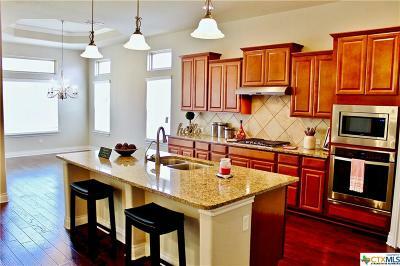 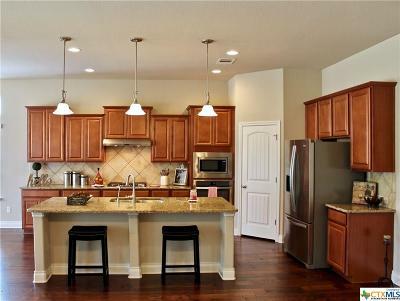 Don't miss out on this opportunity to Live in the Estates At Stone Crossing! 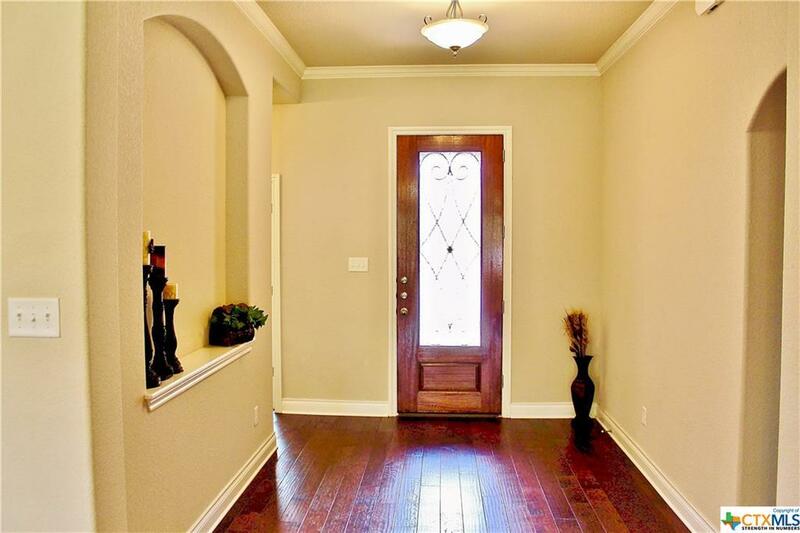 Bright and open gorgeous 3/2/2 Home. The large windows across the back of this home offer amazing views of the hill country backing up to a designated green belt. 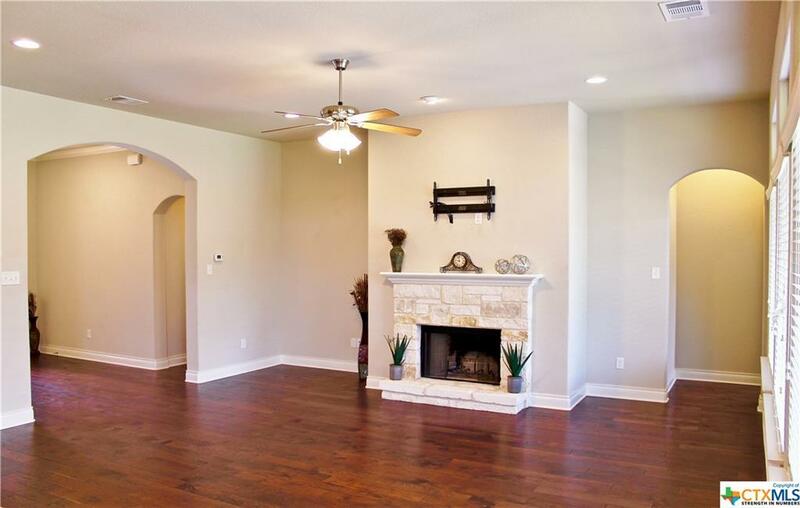 The living area boasts a gorgeous stone fireplace with gas start that opens to the gourmet kitchen including oversized center island, 5 burner gas cooktop, built-in stainless steel appliances, granite countertops, side by side refrigerator included. 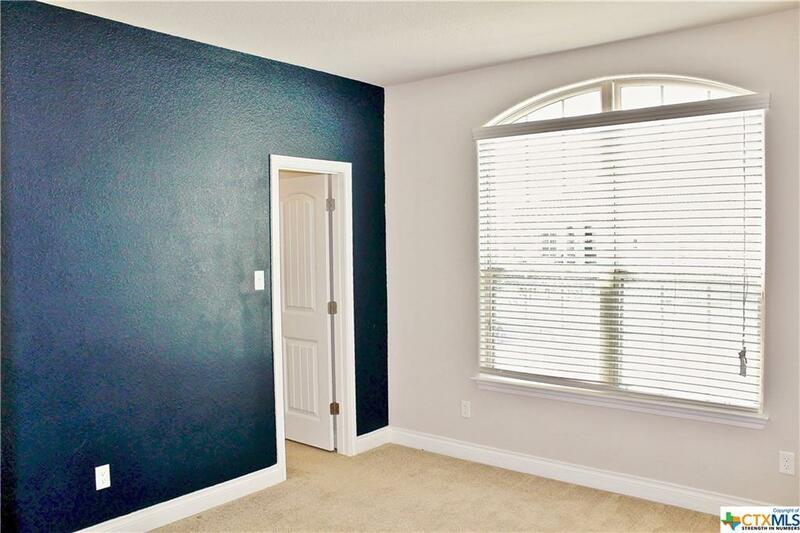 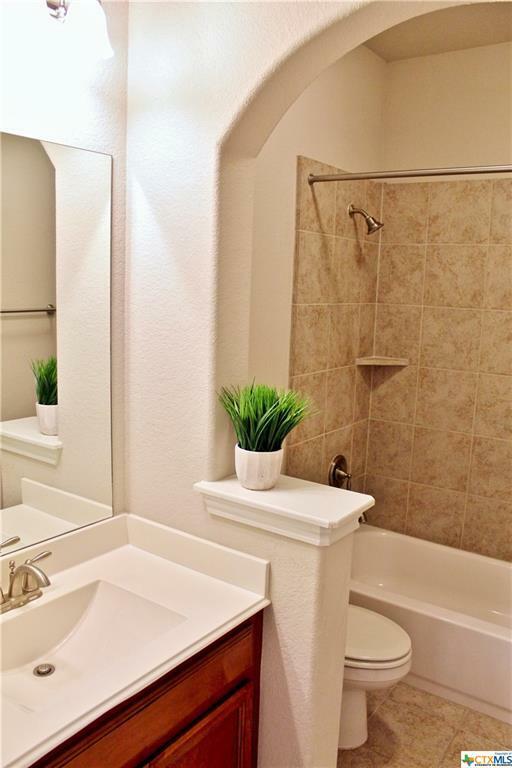 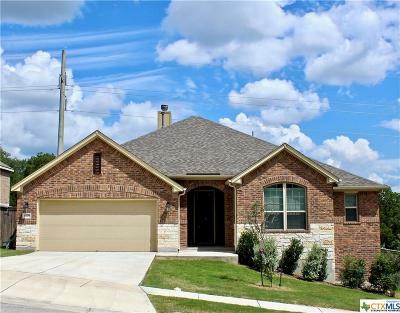 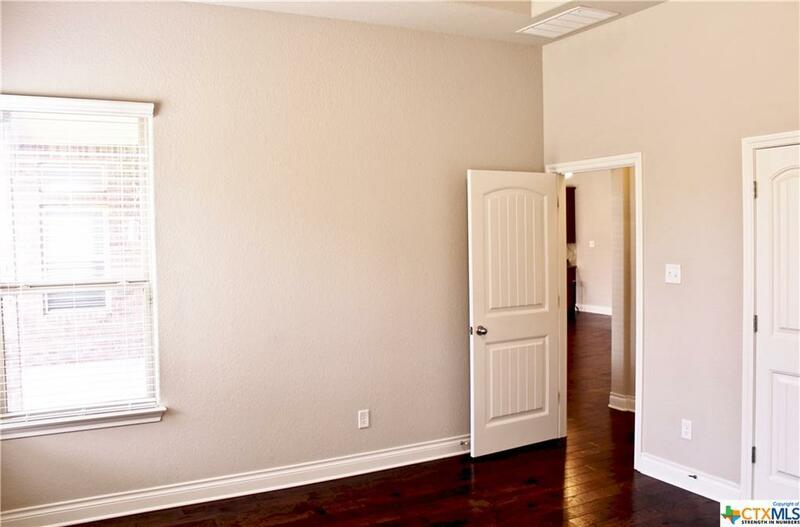 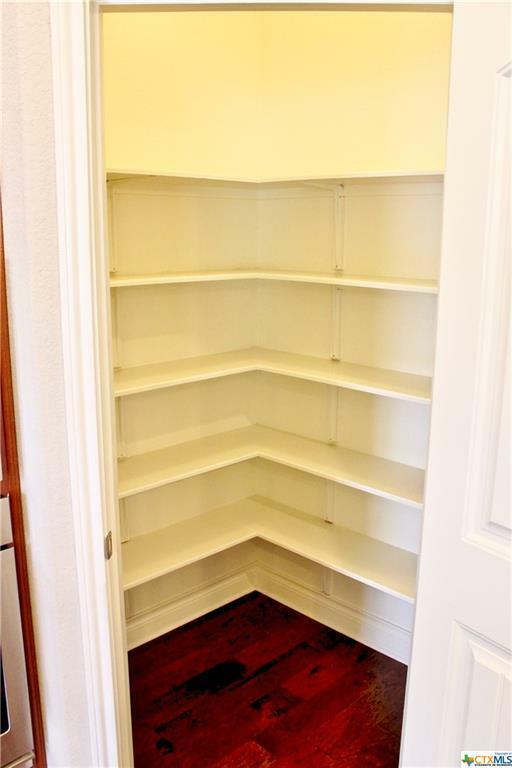 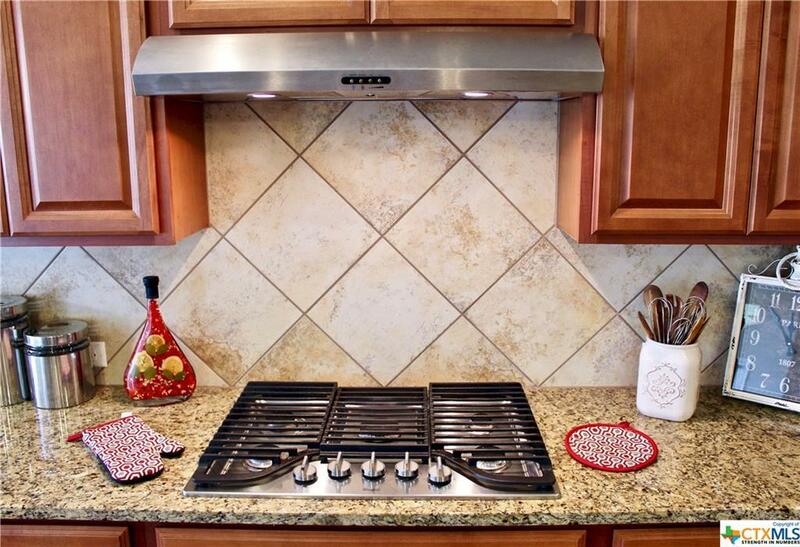 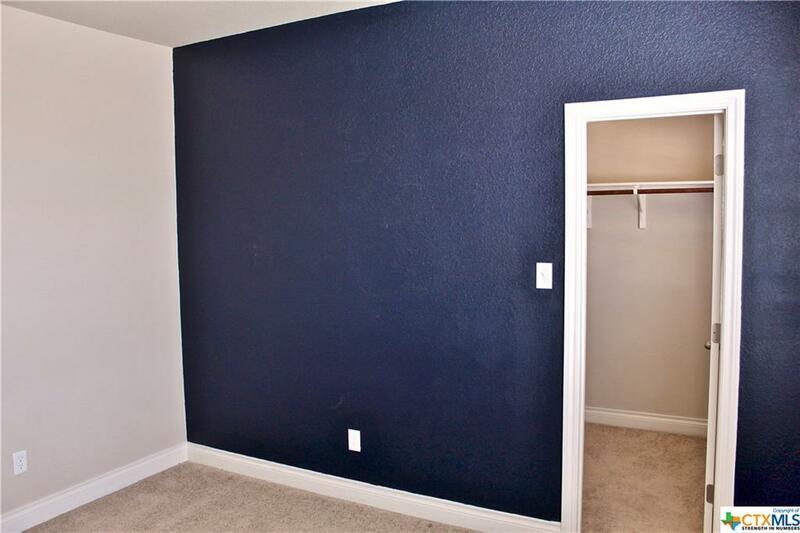 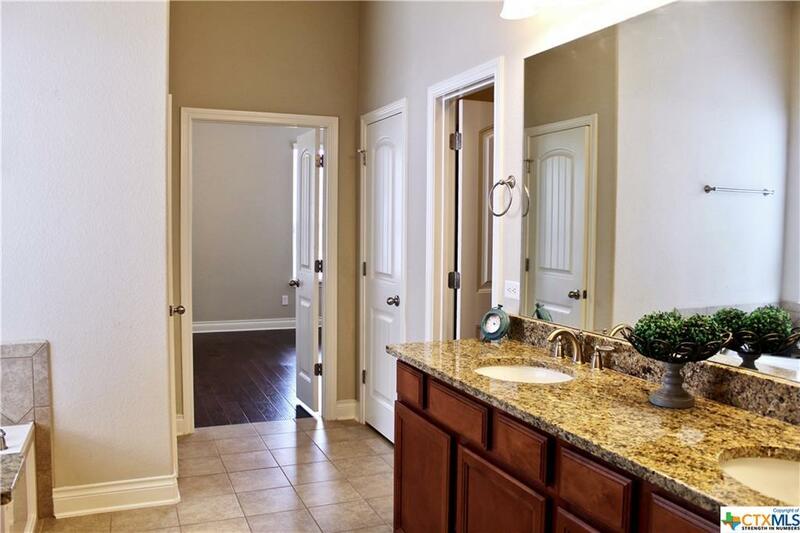 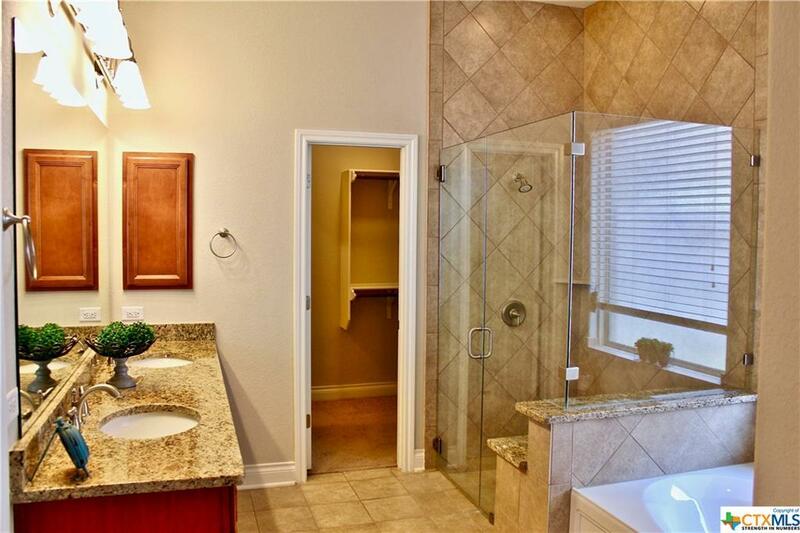 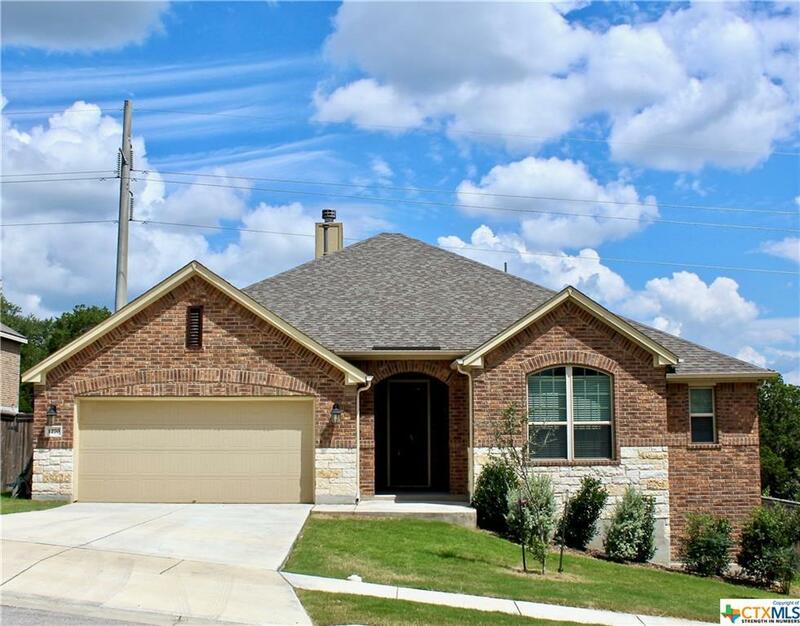 Masterbath offers granite counters with undermount sinks, garden tub, & nice walkin shower. 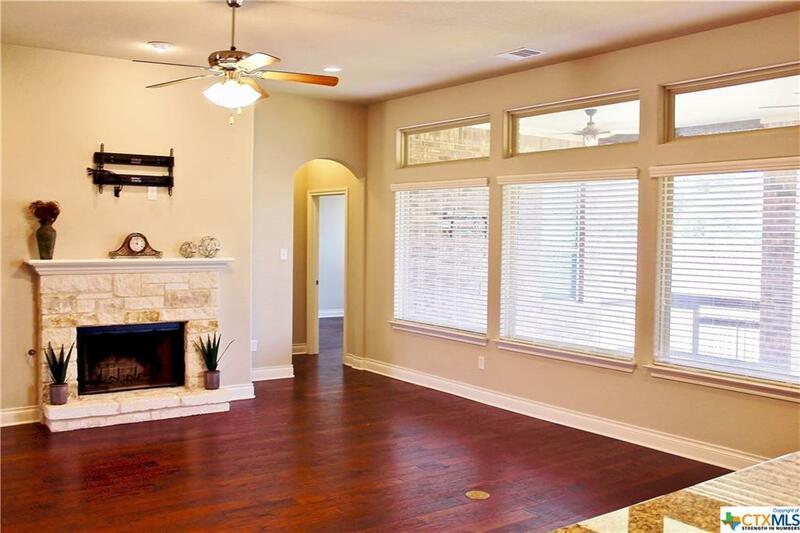 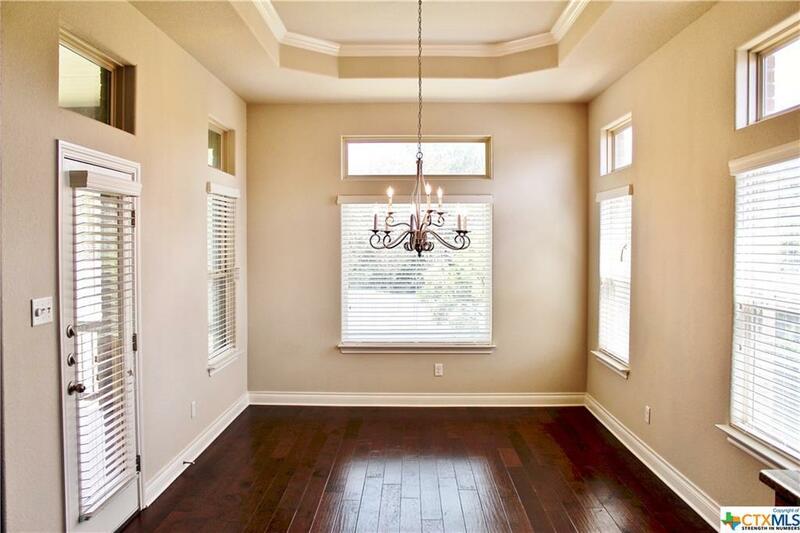 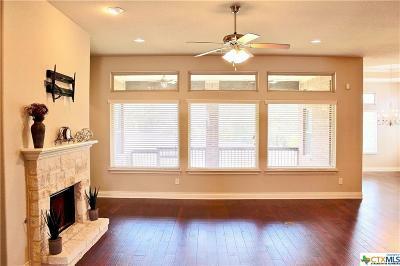 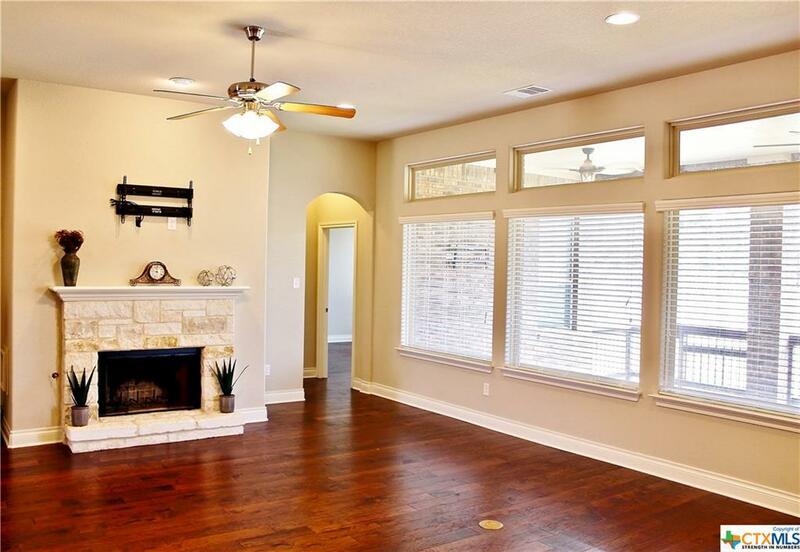 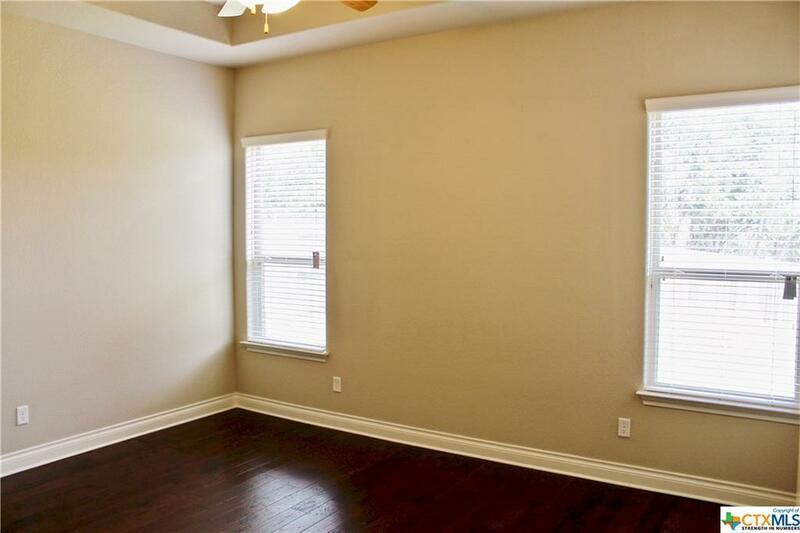 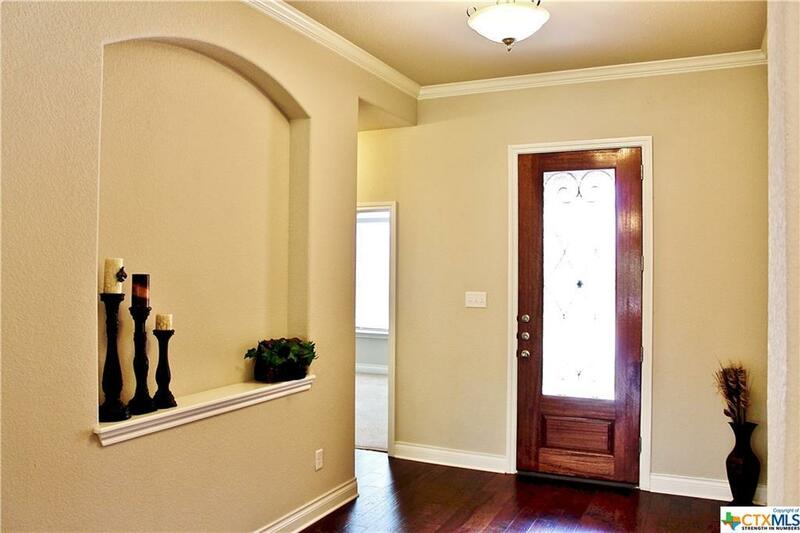 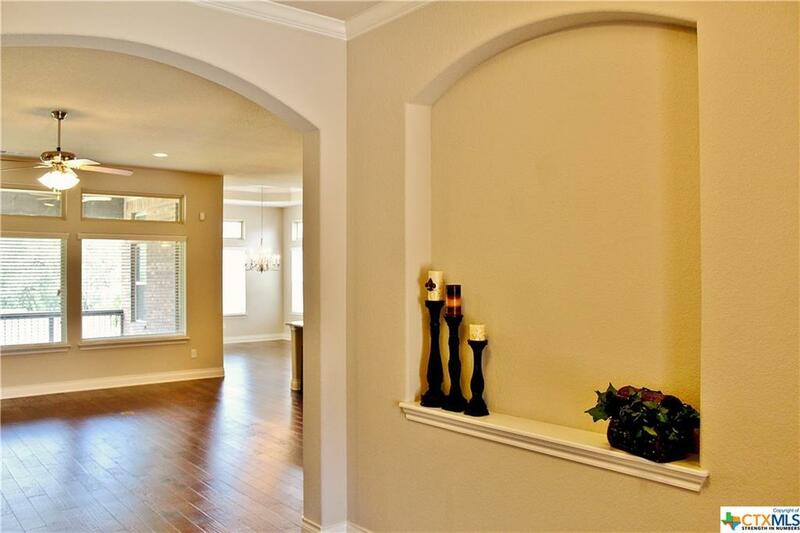 The large patio w/ceilings fans and views alone will make you want to call this your new home. 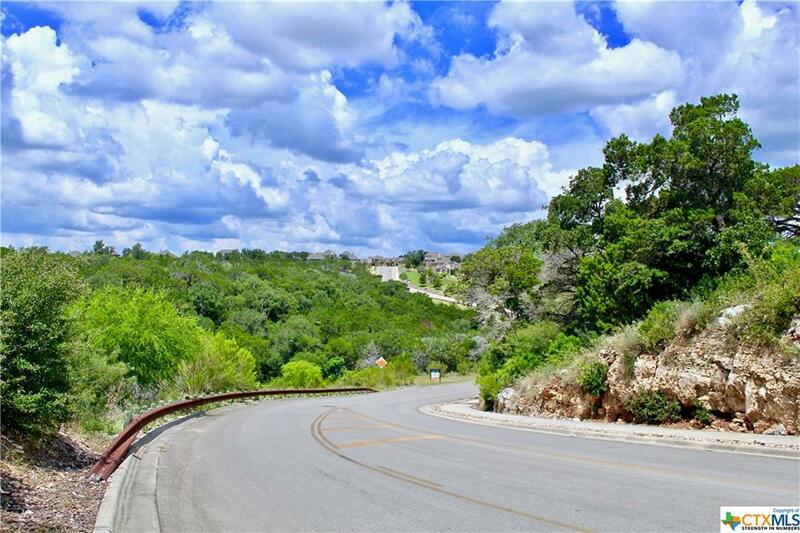 Directions: Loop 337 To Stone Crossing, Right On Creek Canyon, Right On Hidden Cave Dr. Home Is On The Left.